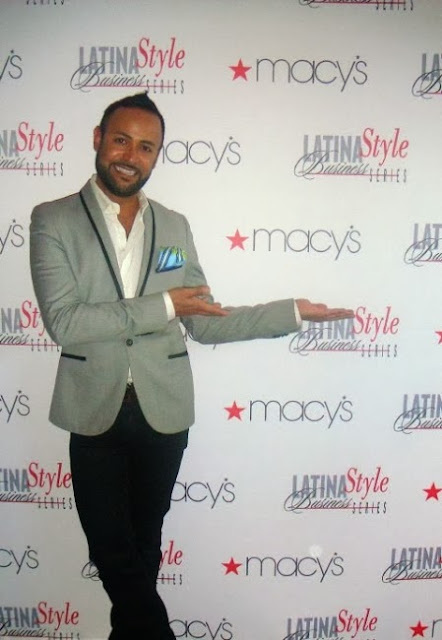 I'm MUY excited to announce that this coming Thursday, I will be in NYC to host a very special Macy's event at the iconic Macy's Herald Square. As part of Hispanic Heritage Month, Macy's is having a fabuloso events honoring this and on Thursday, September 26th NYC gets a very special Evening With Thalia! Join us and Vanidades as we celebrate Latina superstar, Thalia! First join us for a live Q & A with Thalía hosted by Nick Verreos, Star of Project Runway, red carpet awards commentator and fashion designer. The first 250 fans will get to meet this superstar singer, actress and author! Plus, with any $25 or more women's purchase during the event, score a copy of Thalia's latest album Habítame Siempre and DVD Habítame Siempre - Edición Especial! See You In New York City Muchachas y Muchachos! 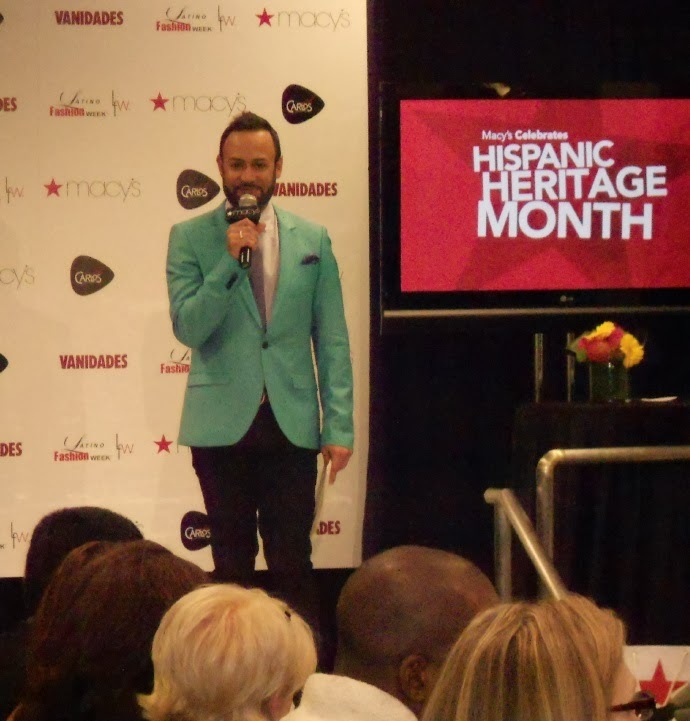 0 Response to "NICK HOSTS.....Macy's Celebrates Hispanic Heritage Month: Meet Thalia, Macy's NYC September 26"